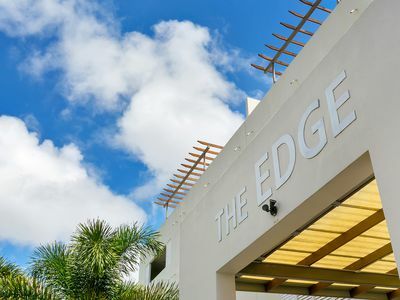 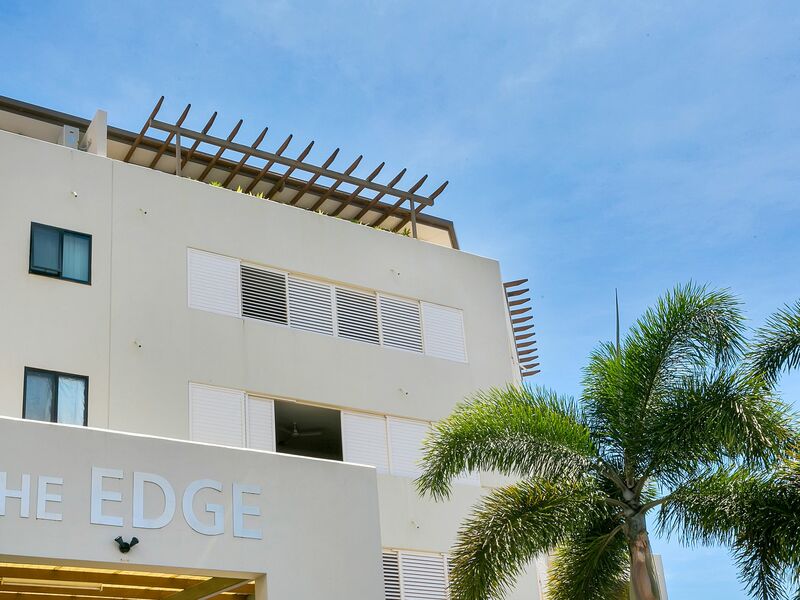 This roof top apartment is enviably set in the EDGE complex with light soaked 180-degree views. 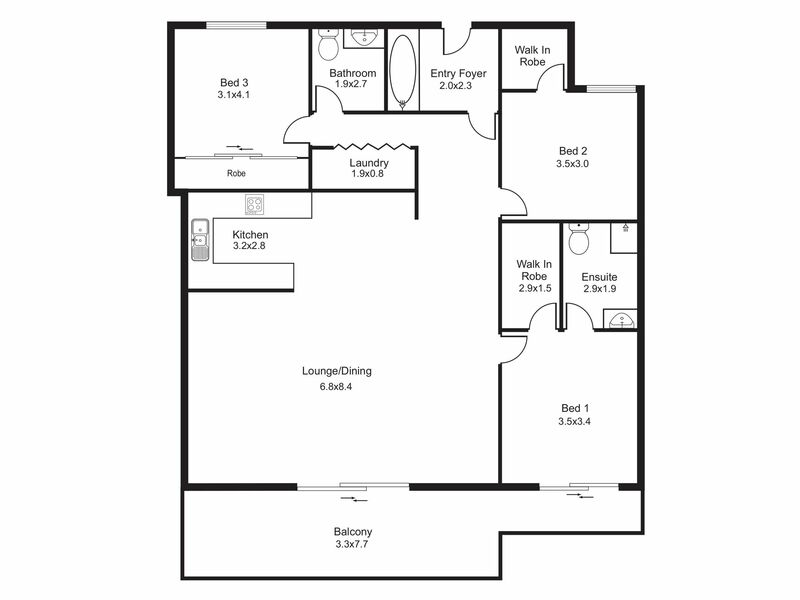 With impressive house-like dimensions throughout showcasing the irresistible lifestyle benefits. 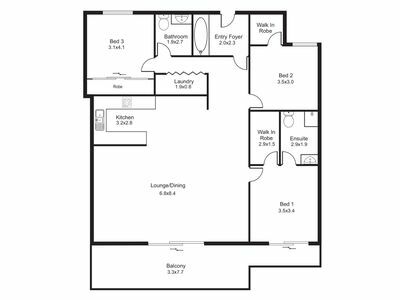 Privately positioned with an open flowing floor plan. 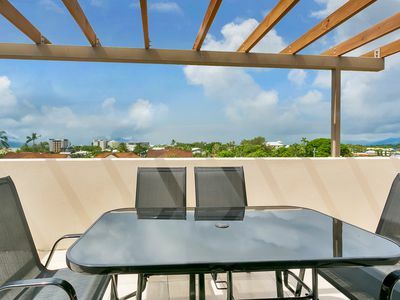 Impress your guests with the sensational uninterrupted city, ocean and esplanade views. 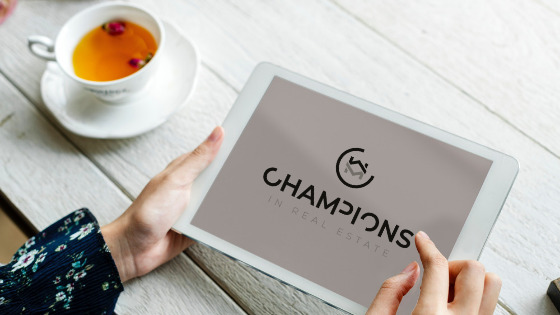 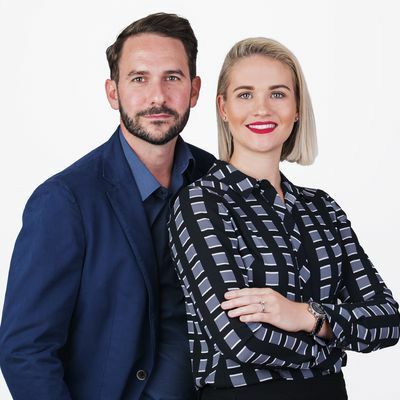 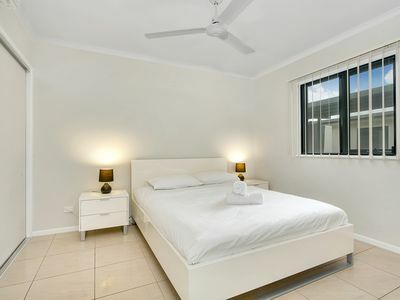 Downsizers, professionals, small families and investors with an eye for first class living will not be disappointed. 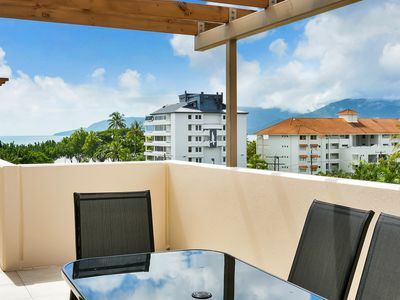 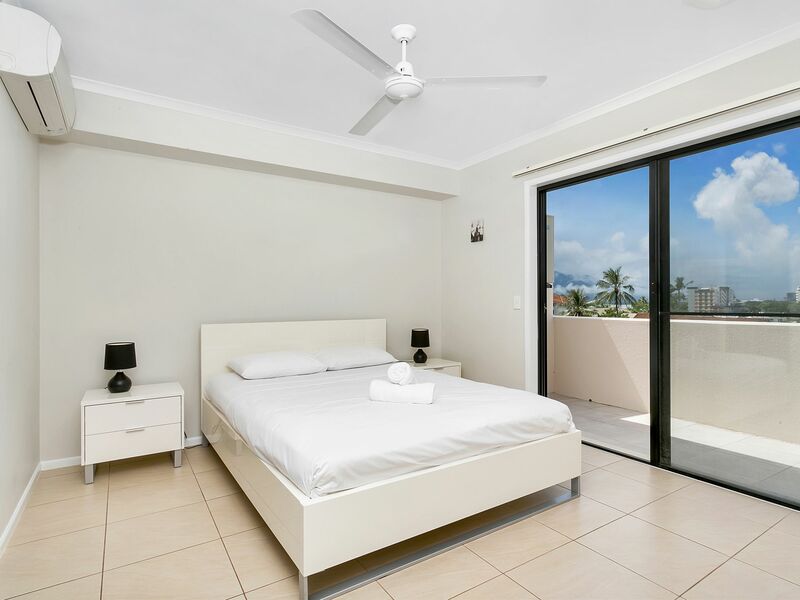 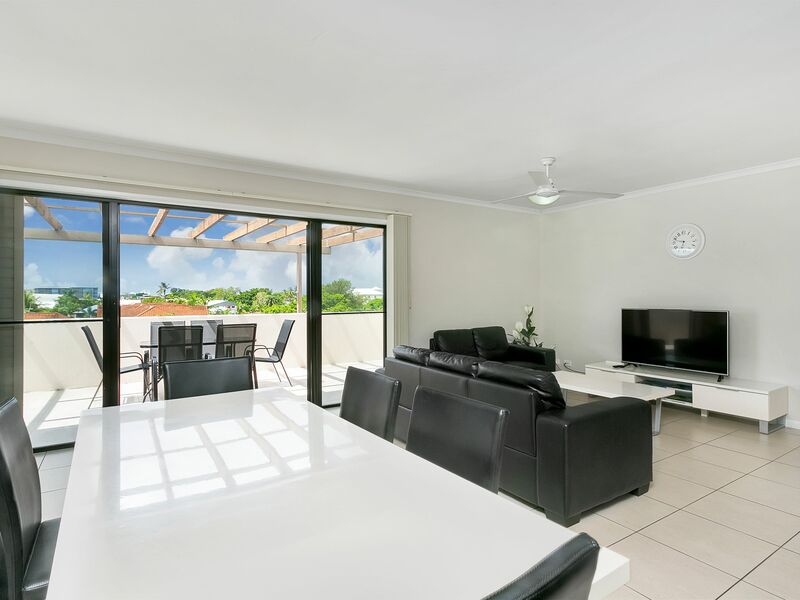 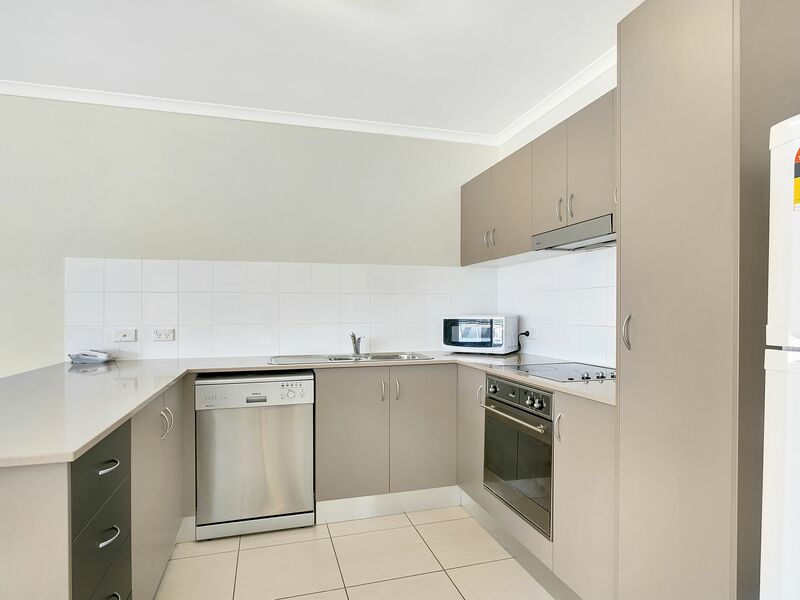 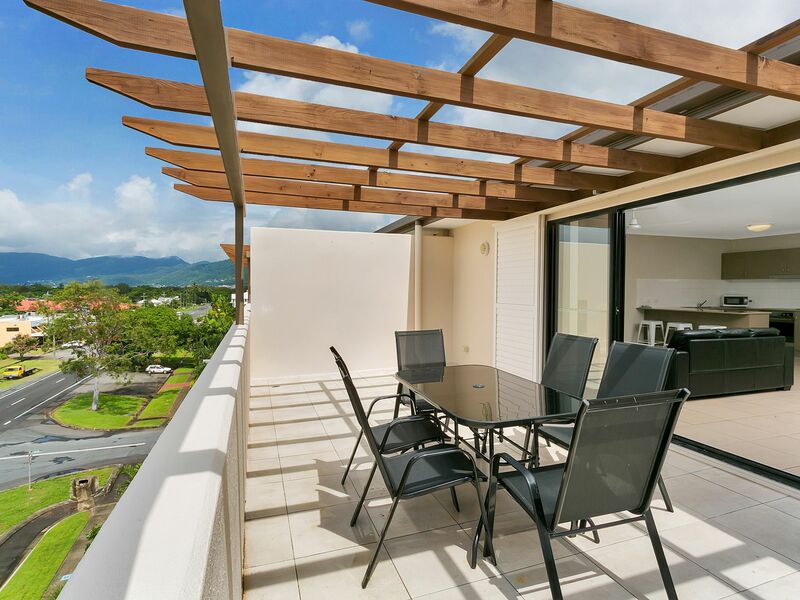 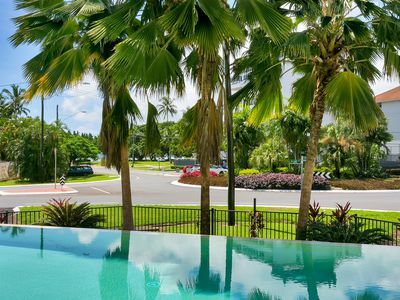 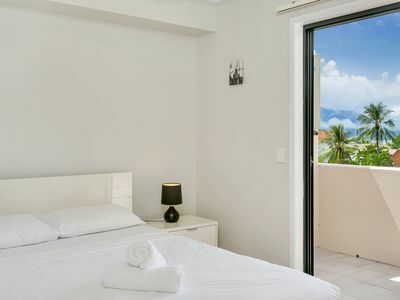 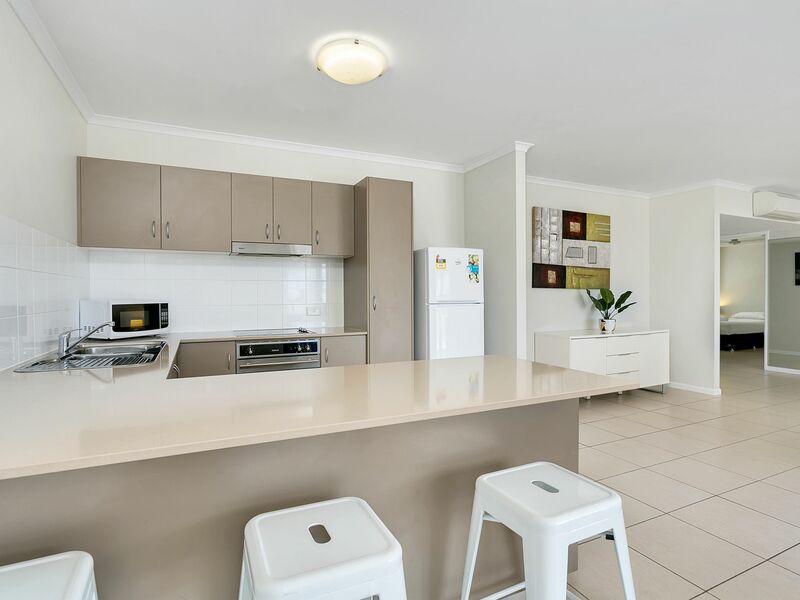 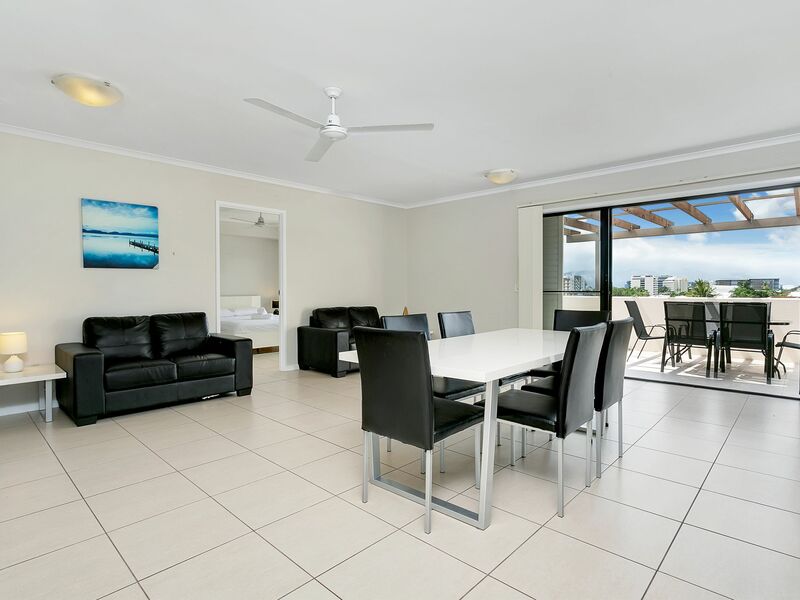 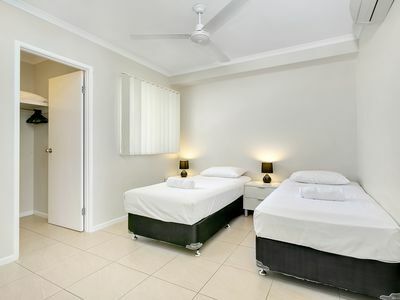 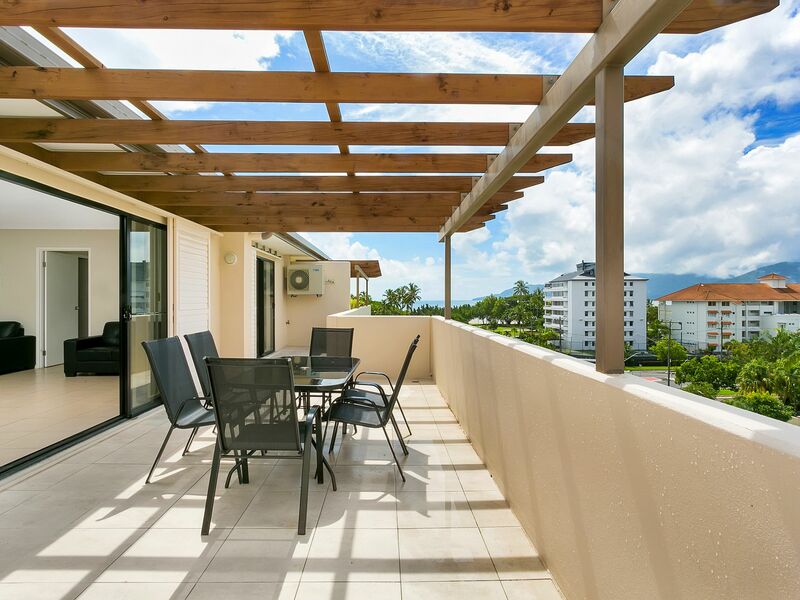 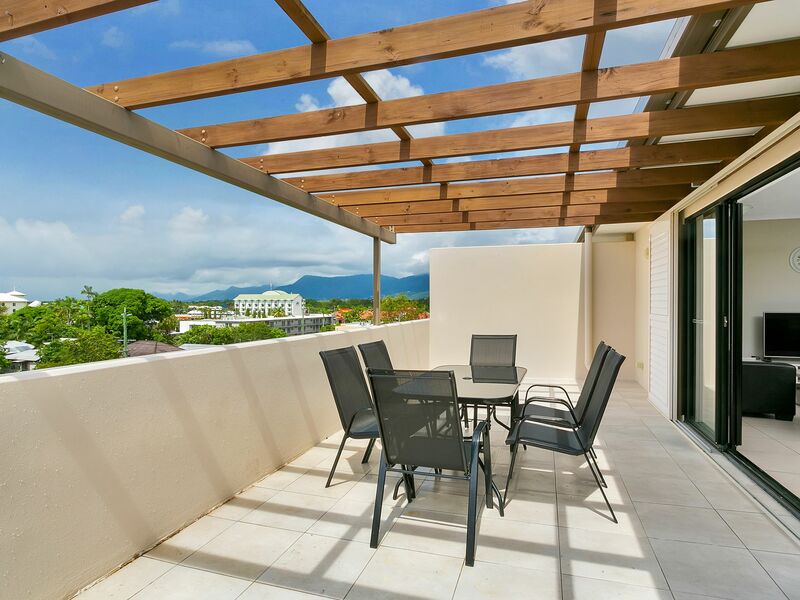 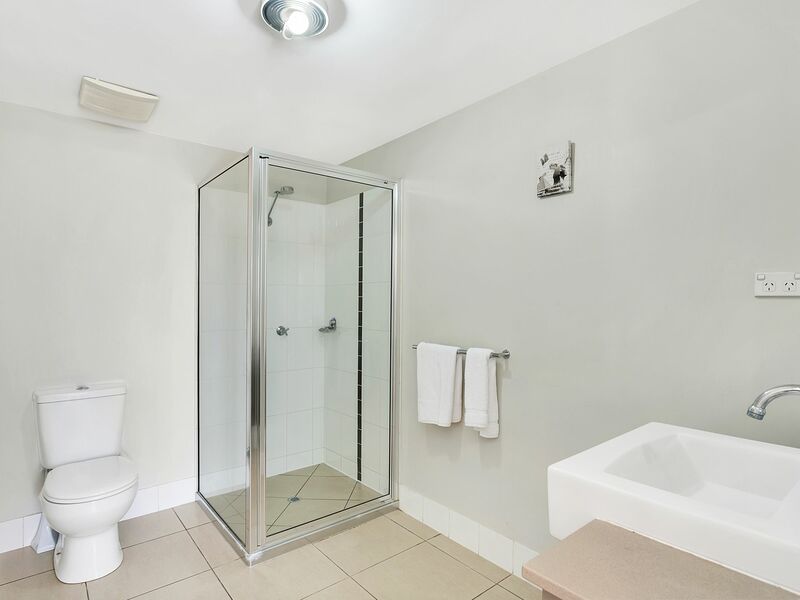 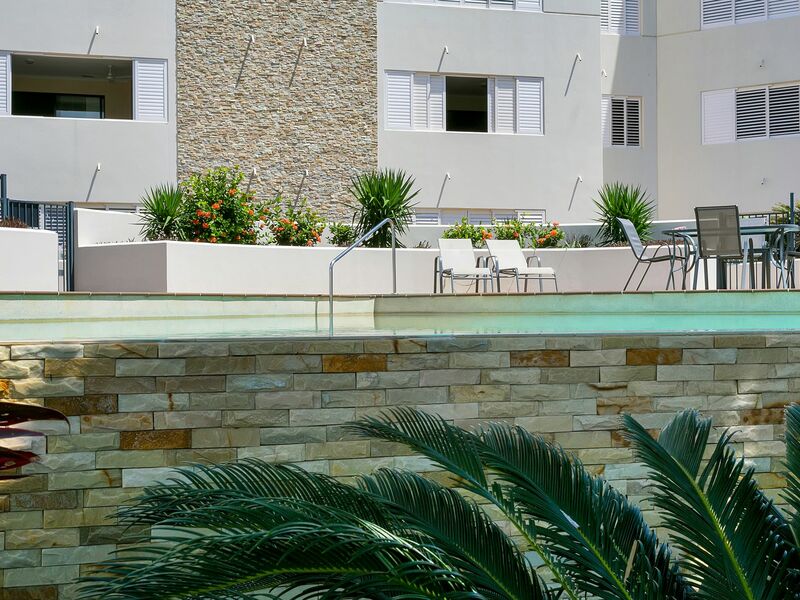 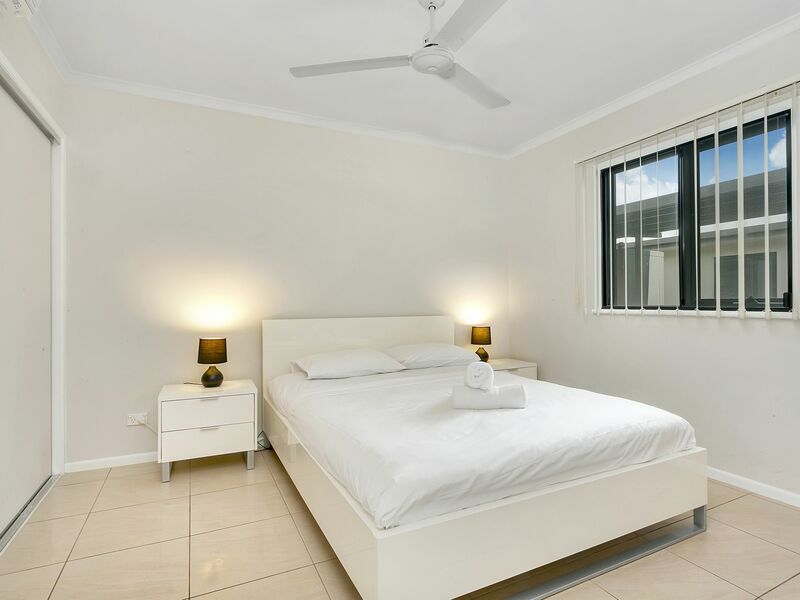 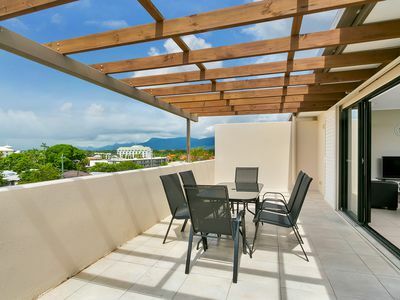 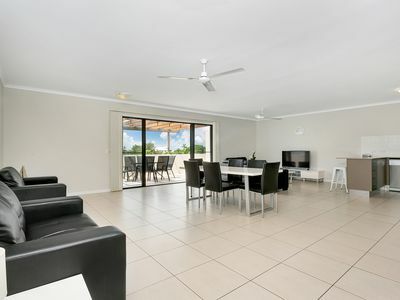 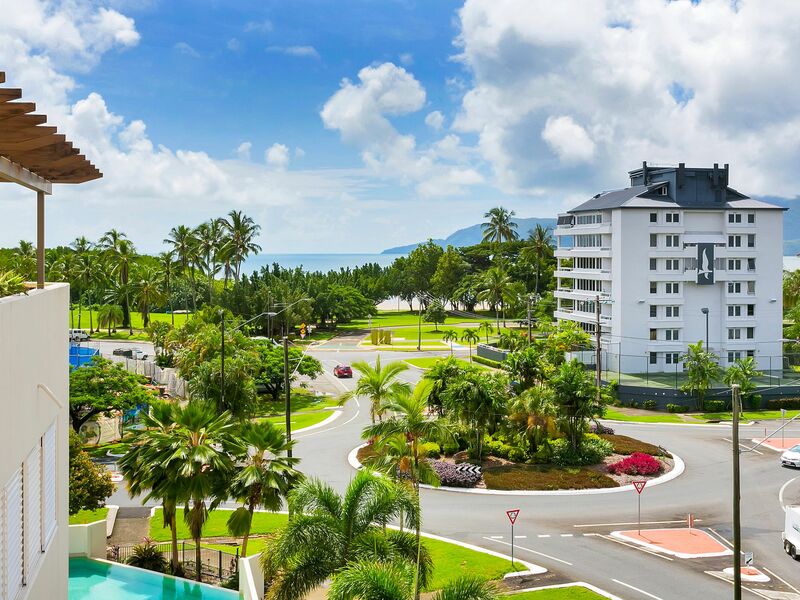 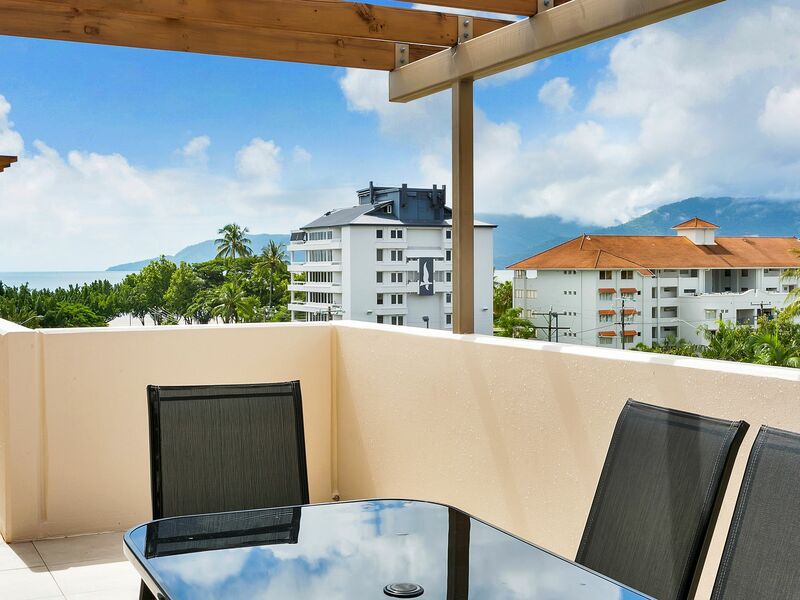 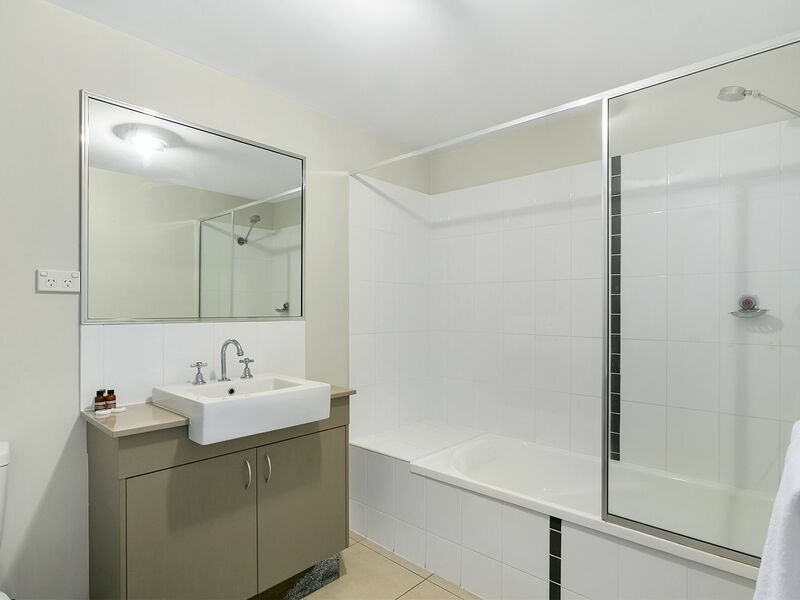 Just a short stroll to the Cairns CBD, restaurants, bars, cafes, shopping and esplanade facilities. An apartment of this size and quality is rarely seen on the market, so secure it today!